This past May, Chicago folk rocker Ryley Walker unveiled his gorgeous fifth studio album 'Deafman Glance'. While most musicians would be more than happy to settle for one highly acclaimed record for a year, Walker refuses to settle, returning just six months later with yet another album. But there's something different about this one. After four albums of traditional, jazzy folk-rock, (and one instrumental LP) the Chicago-based singer-songwriter solidified his sonic signature with 'Deafman Glance'. Now, Walker returns with something he's never done before - a covers album. Not just any collection of covers, but a track-by-track reimagining of 'The Lillywhite Sessions', the scrapped album by the Dave Matthews Band (DMB) that never saw the light of day, surfacing only as bootlegs on the internet in 2001. Why does Walker attempt to bring the album back to public consciousness 17 years after it delighted DMB fans and indie music nerds? Simply because he felt a compulsion to compose a love letter to the music of his childhood - the stuff that shapes you at an age when it didn't matter if the music you listened to was popular or not as long as it made you feel good. On 'The Lillywhite Sessions', Walker invites listeners to see this hidden gem of an album through his own gaze - one of love, respect and almost divine reverence. It's clearly audible right from the album opener 'Busted Stuff' all the way through the 12 tracks that span a sprawling 1 hour, 14 minutes. Walker's version is not a straight-up covers album, but a nod to all the song styles and influences that have made him the artist he is today. Walker's approach to the source material is a balanced mix of faithful renditions and playful re-invention. On the album highlights 'Grey Street' and 'JTR', he takes the unfinished tracks (each about 5 minutes long) and extends them into sprawling 10-minute pieces of swelling soundscapes and delightful improvisations. It works particularly well on 'JTR', which breaks into free-form jazz halfway through, taking its own twists and turns to produce something completely new. He gives "Diggin' A Ditch" a new edge by throwing in distorted guitars and infuses some heady psychedelia into 'Monkey Man'. But apart from the shifts in style, the album is a wholesome and earnest rendition of the original 'Lillywhite Sessions', best observed on the tracks 'Grace Is Gone' and 'Bartender', which are note-to-note faithful renditions of the original songs. All of this is accentuated by the neat and tidy production, which is obviously miles ahead of that on the original record, making it accessible and inviting to listeners in the modern age. 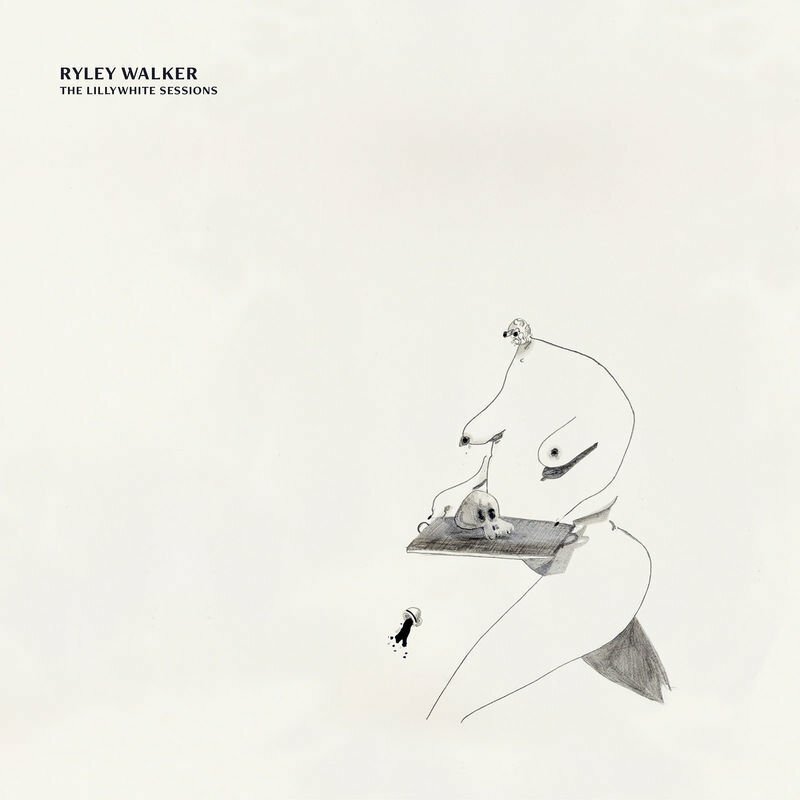 Album art for Ryley Walker's 'The Lillywhite Sessions'. The very fact that Walker chose to embark on this project says a lot about him as an artist. He's unafraid to wear his influences on his sleeve and thoroughly confident while doing so. If you were to revisit Walker's older material now, you might see it in a new light now that you've had a direct peek at the icons that inspired him. If the ultimate aim of a tribute album is to introduce a new crowd to the original material, Walker more than succeeds on his mission. Audiences foreign to both DMB and Walker will walk away with a whole new bunch of music to explore while longtime fans will surely appreciate the tact with which Walker handles the whole affair and return for multiple deep dives. As a follow up to Walker's previous record from the same year, 'The Lillywhite Sessions' is a welcome surprise, one that we didn't see coming but should definitely listen to.  Apple Music subscribers can stream the full album below.